If you have to bid on the horses called Weightless P, SIGFOX and LoRa the the horse Weightless P will win the race in Europe and in the US. 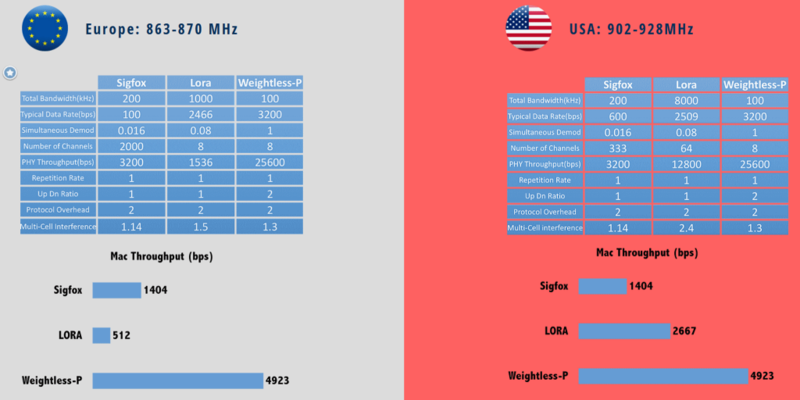 On place number two is LoRa or SIGFOX – this depends on the region. 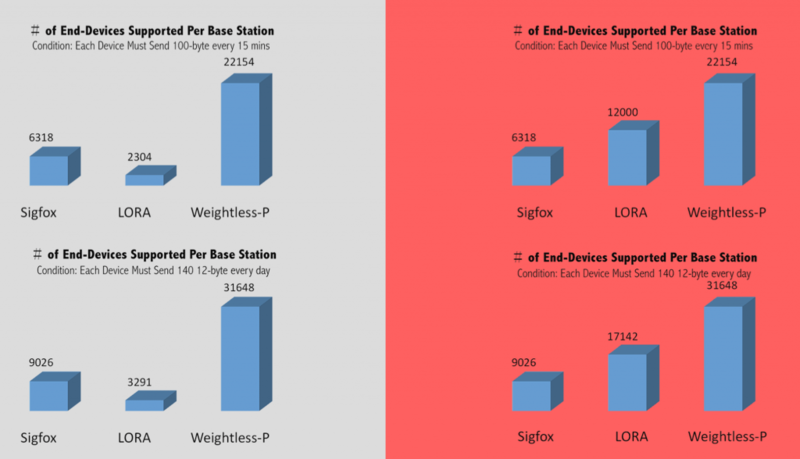 SIGFOX is in Europe much better than LoRa. In the US it is the opposite. If you are interested in your own Weightless P BTS and some Weightless P modules then do not hesitate to drop an email to harald.naumann (at) gsm-modem.de . I will take care that you get your own, personal Weightless P base station as well. Test it and share your experience at the IoT-University. Advice, latest news and discussions on LPWAN (SIGFOX, LoRaWAN, Weightless P), LTE-Cat-NB1 (NB-IoT), LTE-Cat-M1 and further Low Power Technologies which cover at least on SubGHz bands dedicated for developers who plan a wireless device for the Internet of Things.